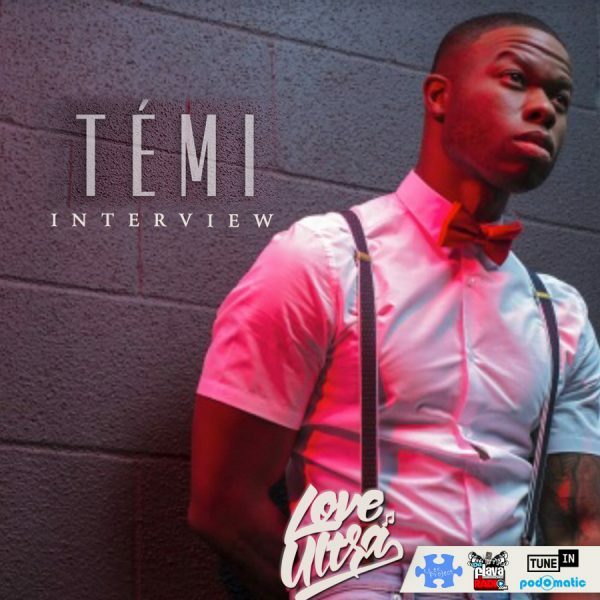 Love Ultra Radio spoke with singer, songwriter Temi. Learn how long it takes to create new music, some things that have changed in the music business and what responsibilities the artist has to be involved in. Follow Temi, listen to the meaning of his new project, “Alternative Soul”,check out his new single, “Dynamite”.